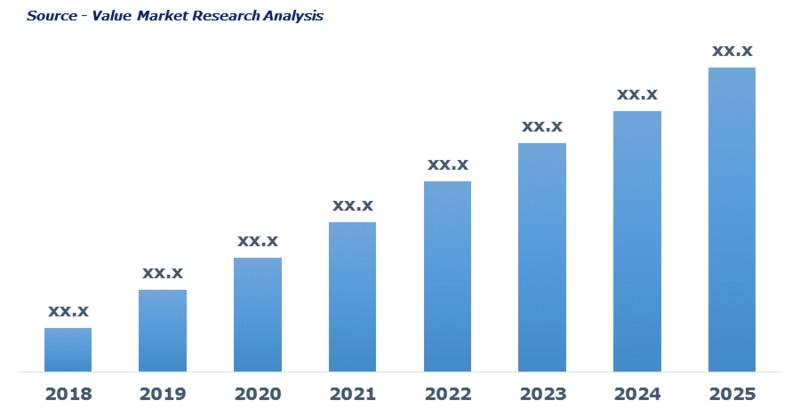 As per this study, the Global Printed Circuit Board And Printed Circuit Board Assembly Market was valued USD 63.4 BN (by revenue) in 2018 and is anticipated to reach USD 74.1 BN by 2025 with a CAGR of 2.3%. The printed circuit board is the board that mechanically supports and electrically connects the components within the electronic devices. It connects the components by using pads, conductive tracks that are carved from copper laminated sheets onto a non-conductive substrate. Printed circuit board assembly (PCBA) is the board with all essential components and parts installed and soldered over PCB.